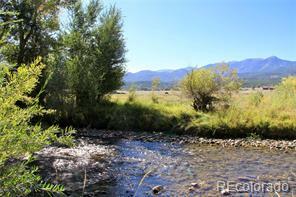 Riverfront living.... this lot has picturesque river frontage and stunning Sangre de Cristo mountian views. 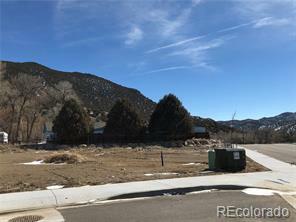 Two Rivers, one of Salida's newest and popular subdivisions, is conveniently located on the east end of town. 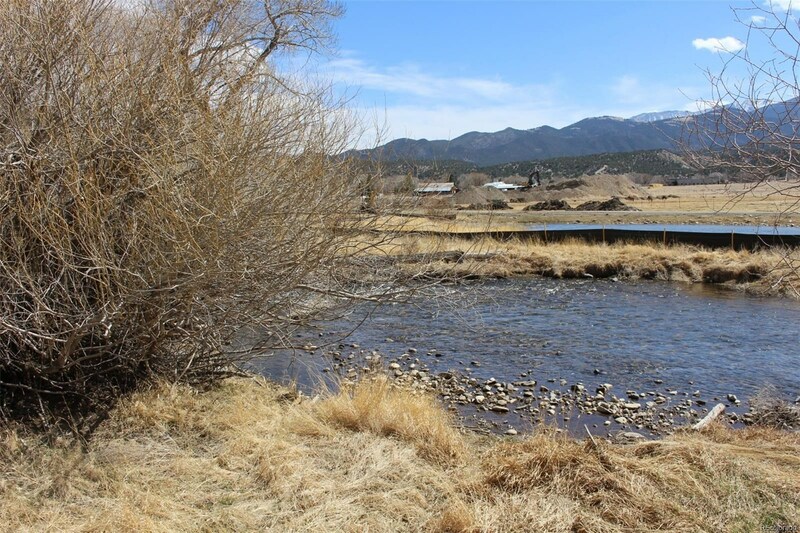 Situated at the confluence of the Arkansas River and its' smaller tributary the "Little Arkansas", the subdivision will offer a park and gazebo and a greenbelt/trail system along the Little Arkansas River. 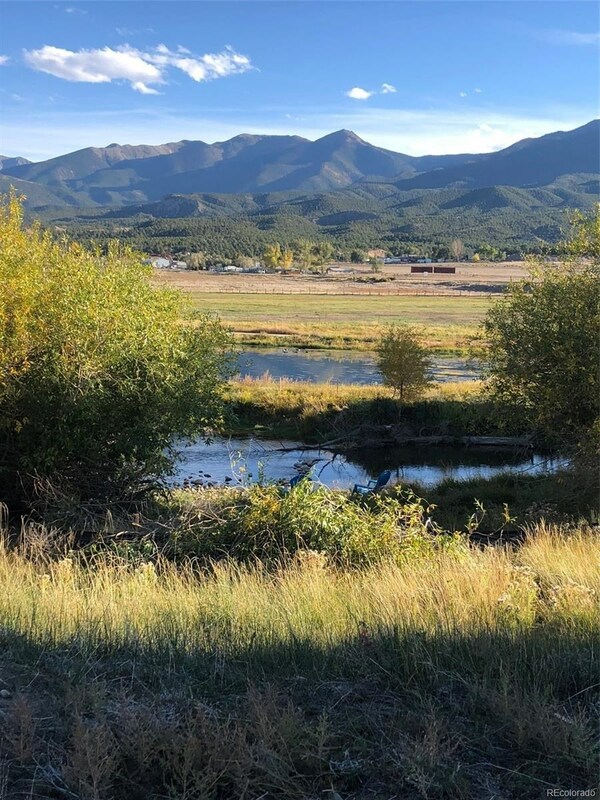 This lot is an exceptionally rare opportunity to be located on water with stunning mountain views of both the Sangre de Cristo and the Collegiate Peaks mountains. 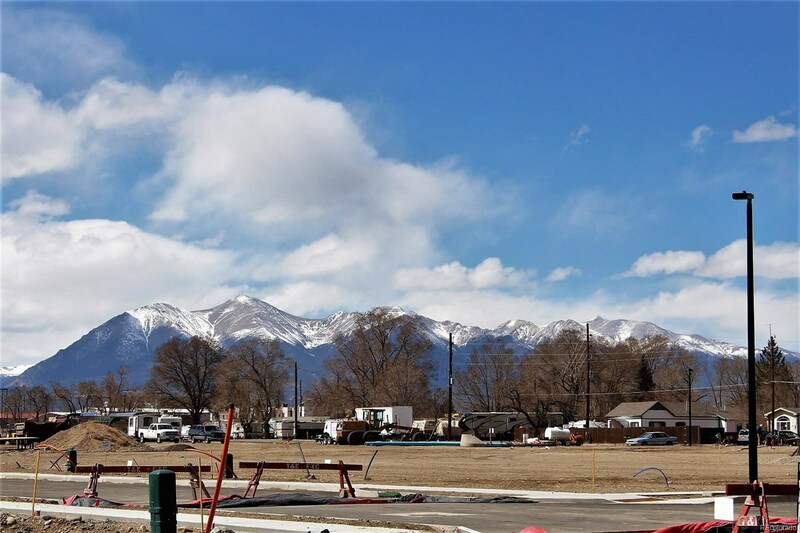 Not to mention, you are within one mile of Historic Downtown Salida. 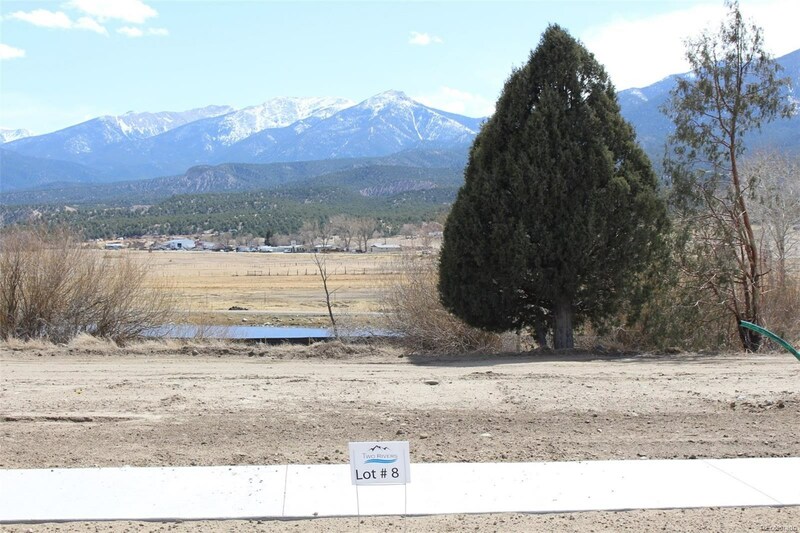 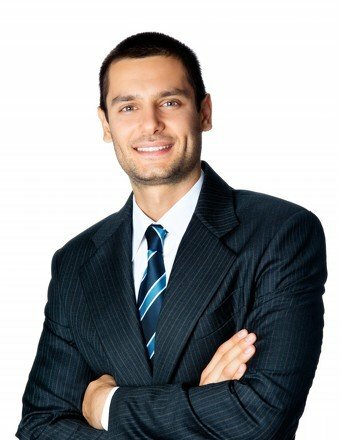 Building guidelines allow for homes of all sizes and styles with guidelines for architectural interest and aesthetic appeal. 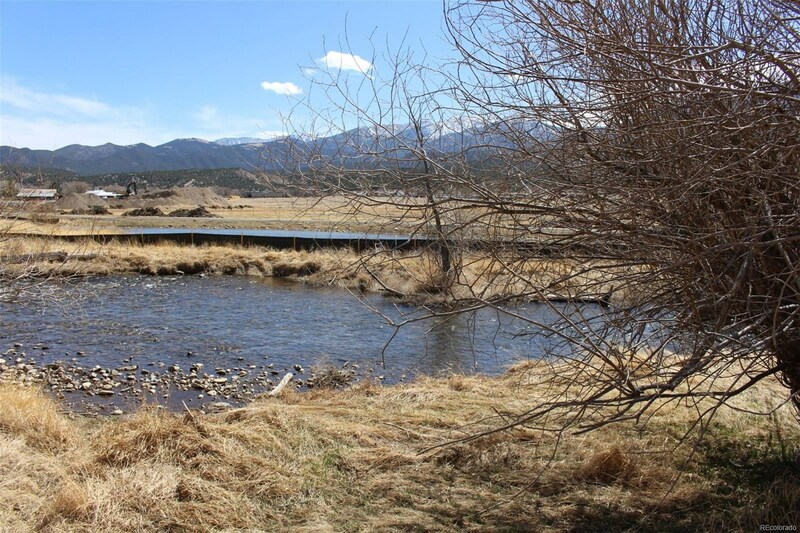 This lot boarders the Little Arkansas River and can accommodate a single family home and ADU.